Small batch series injection mould made of steel. 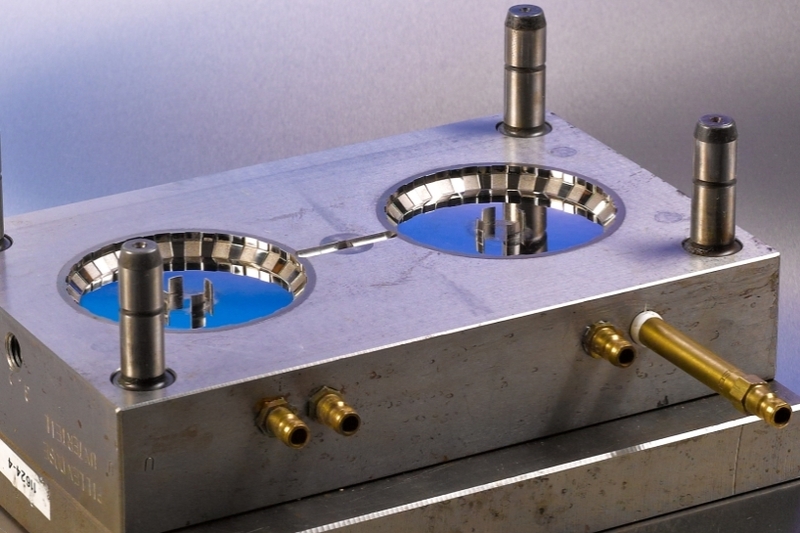 Prototyping injection mould made of aluminium. 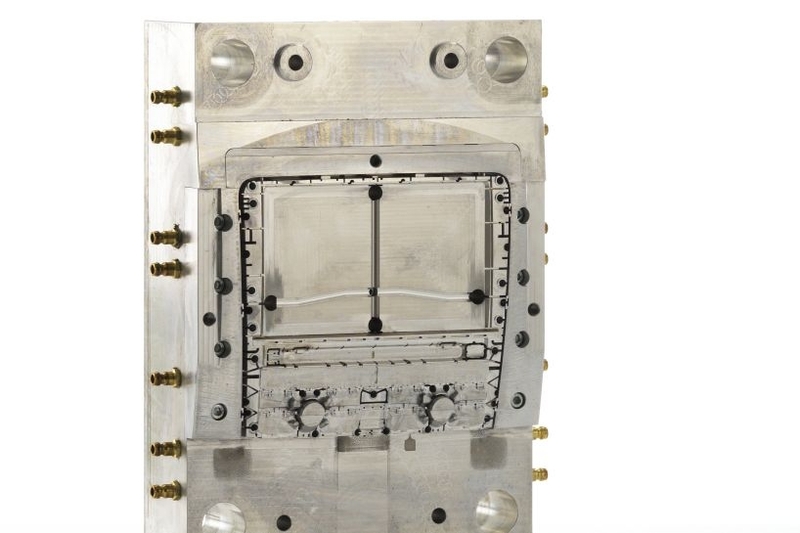 Within a short time we produce pre-production injection molds to your need for initial samples or small batch series to cover your needs of parts made of original materials. They range from simple tools, made out of aluminum with inserts, to fully automated tools, made out of steel with hot runner technology.